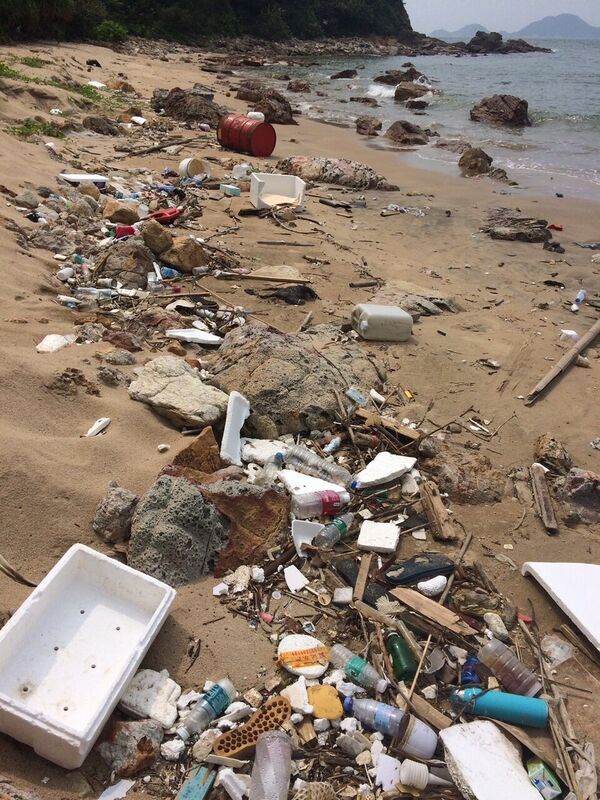 Tuesday 5th July, Hong Kong Island – The long weekend in Hong Kong was marred by a torrent of plastic and solid waste that turned the coastal waters into a virtual cesspool, with beaches caked in layers of trash. Public outcry from thousands of concerned citizens resulting in viral posts being shared on social media, demanding the Government take more serious action. “It should be the Government’s responsibility to effectively address major environmental concerns such as marine debris; to consider its effects on citizens’ health and safety, economy, and natural resources, and act accordingly,” said Lisa Christensen, Founder and CEO of Hong Kong Cleanup. In the midst of the outcry, the Hong Kong Cleanup Challenge officially started its 16th year of mobilizing a volunteer army to address the growing emergency. 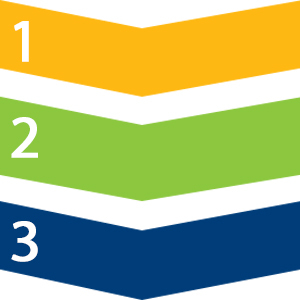 Registrations for the Challenge are now open, with more information found here. The Hong Kong Cleanup Challenge has firmly established itself as a vital part of the local environmental landscape. Participation has grown by 30% every year, with over 270,000 volunteers cleaning up over 22 million pieces of trash since 2000. Last year, over 75,000 participants removed over 4 million kg of trash last year. Full data can be found in the 2015 Hong Kong Cleanup Report. The Challenge also supports Ocean Conservancy, the official charity partner for the event. 15 years of collecting of trash and data, coupled with volunteer feedback, have shown a need for even greater community engagement and action, and regional cooperation. The Hong Kong Cleanup team will be proudly hosting a global coordinators conference, in November of this year. Celebrating Ocean Conservancy’s 30th year running the International Coastal Cleanup, the event will bring together the influencers and leaders of the clean oceans movement from all over the world. The Hong Kong Cleanup is a year-long education platform that works with communities, schools, government and businesses to provide practical solutions to help us all live more sustainably every day of the year. Throughout the year, the Hong Kong Cleanup team organizes managed cleanup events for corporations wishing to plan a day out doing something meaningful with their employees and coworkers, as well as campaigns and educational activities. The Hong Kong Cleanup is the official coordinator of the global cleanup movement on behalf of Ocean Conservancy’s International Coastal Cleanup, and Let’s Do It! World Cleanup, which is sanctioned by UNEP. 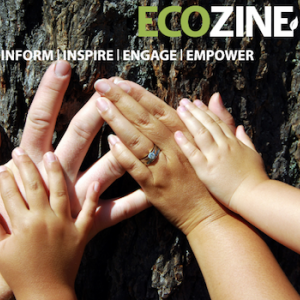 Ecozine is a premier multi-award-winning sustainable lifestyle magazine, for people who want to live well without costing the Earth. 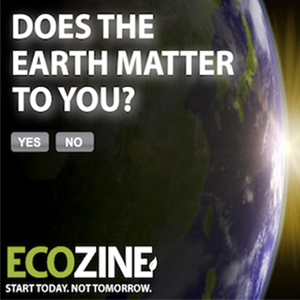 Its mission is to make green mainstream, by providing content, experiences, and tools to serve the community. It is a go-to guide for smarter living, offering print, digital and events, including the signature events Hong Kong Cleanup and Zero Waste Week. The International Coastal Cleanup has reached its 30th year. Over 30 years, more than 225 million items of trash have been logged and removed from our beaches and waterways. Last year, more than eight million kilograms of trash—equivalent to the weight of over 100 Boeing 737s—was collected by nearly 800,000 volunteers. Together with its charity partners, it produces The Ocean Trash Index, the world’s largest item-by-item, location-by-location database of trash found in near-shore environments. This database is the cumulative result of more than 11.5 million volunteers helping to better assess the problem of trash in near-shore environments over 30 years.